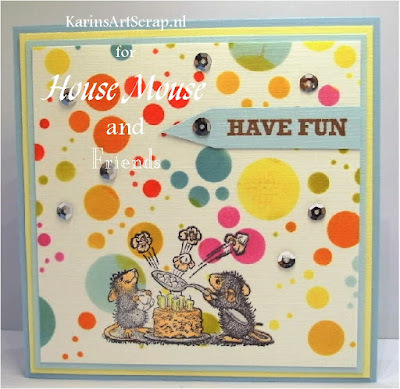 House-Mouse & Friends Monday Challenge: House-Mouse & Stampendous! 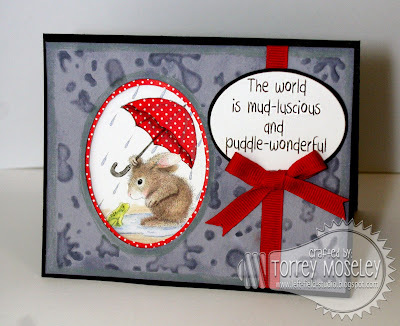 Mid-Way Reminder Blog-Hop! 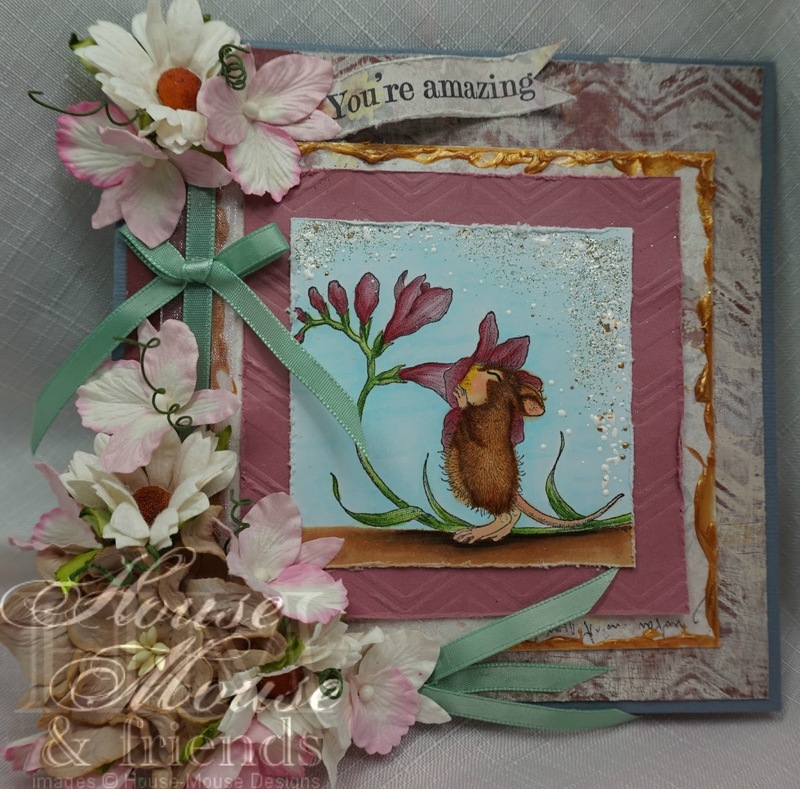 House-Mouse & Stampendous! 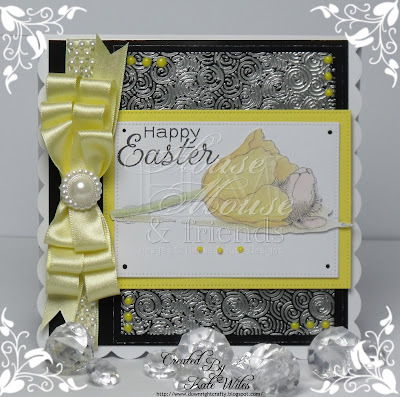 Mid-Way Reminder Blog-Hop! Eeeek!! 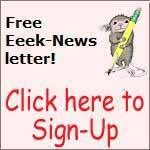 Welcome back House-Mouse Fans! 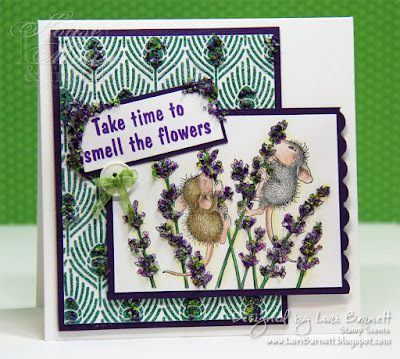 Are you playing along on our FABULOUS BLOG-HOP? We hope so! If not, we have loads more samples to help inspire you with this MID-WAY REMINDER! 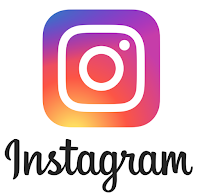 So hurry and join in the FUN! 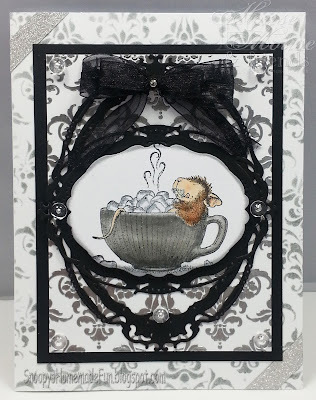 Offering 3 Stampendous prizes to 3 lucky entries, chosen at random to win 1-HMD Stampendous Cling Rubber Stamp, 1 – Large Dreamweaver Stencils Background Stencil, and 1 – Jar of Embossing Paste. WOW! Isn't that Great? WOW! Thank you Teamies for for your stunning stenciled creations! 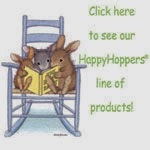 Click on the Mousey image to take you to BOG-HOP InLinkz to enter! 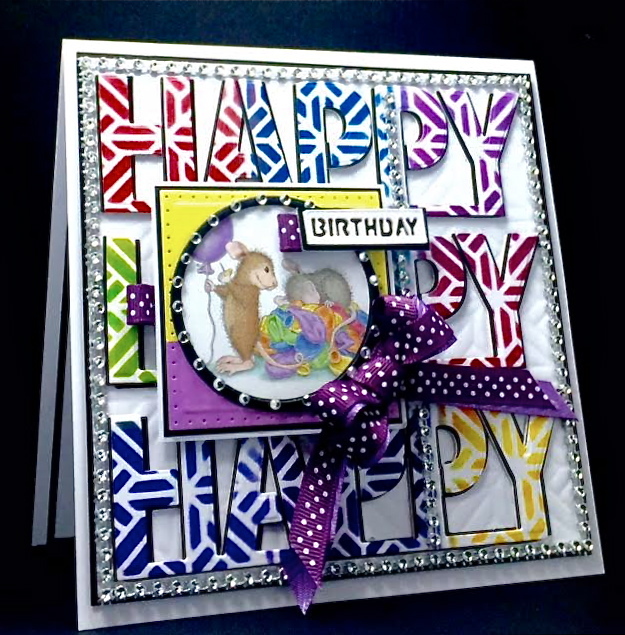 Great cards from everyone and great worked with the stencils!! Beautiful to see. Thank you for all of the ideas to use these amazing stamps & products! These are fabulous! Thanks for sharing your inspiring designs with us. 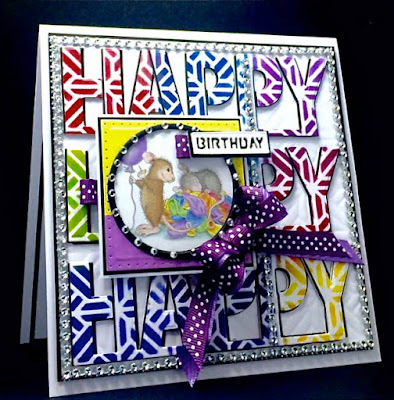 Amazing and fun cards by the very talented team. So glad to be able to participate in this fun challenge and hop! !